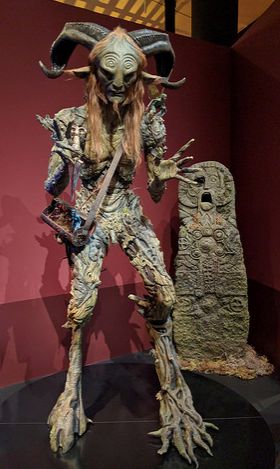 Last week, my husband and I drove up to the Los Angeles County Museum of Art to see the Guillermo del Toro museum exhibition At Home with Monsters. It was an amazing collection of paintings, sculptures, skeletons, curios, and film clips from this movie directors home, Bleak House. Anyway, as I was reading one of the descriptions of the collection, I came across the word multifarious, which Id never seen before. I am familiar with nefarious as an adjective, but this made me curious enough to look into these words a little more. Heres what I found in Merriam-Webster.